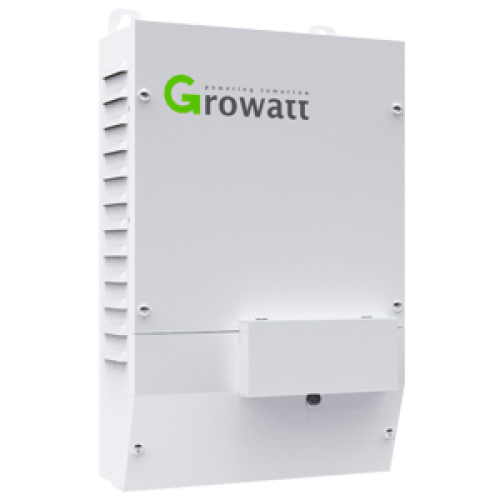 The Growatt VO60-PV Voltage optimizer is designed for use in domestic and light commercial single phase applications and is installed between the electricity meter and the main consumer unit. As well as stepping down the incoming voltage by approximately 18V to reduce power consumption of some types of electrical appliances, it comes with an integrated MID compliant energy meter and outgoing circuit for the PV system. Using a VO60-PV can reduce nuisance tripping of a PV inverter due to overvoltage, and simplifies installation as you no longer need to install a separate generation meter and provide a new circuit from the main distribution board for a PV inverter. Using Voltage Optimisation you can save upto 14% on your electricity bill.